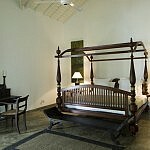 Due to its strategic location, this 5-Star hotel provides guests with a perfect place to explore the city of Galle, a port city with Dutch influence. 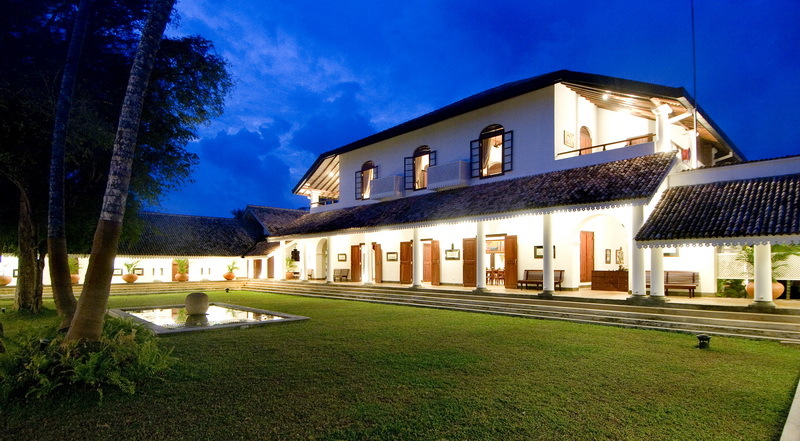 Only 3 km from the heart of the Galle city and 116 km from the Colombo International Airport, the airport, Tamarind Hill is a magnet to travellers. 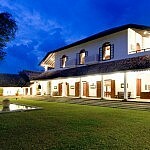 Major points of interest nearby include the Galle International Cricket Stadium, Unawatuna Beach, and the Galle Fort. 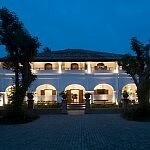 Tamarind Hill has a rich heritage and history. 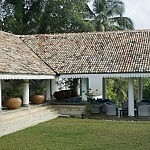 It was the official residence of a British Admiral – Representative of the popular ‘P&O Line’ – a major entity during the British era. 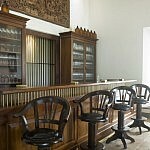 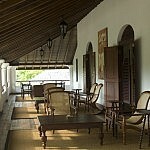 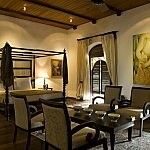 It was to later become a high court judge’s abode, before its reincarnation as Galle’s most exciting boutique hotel. 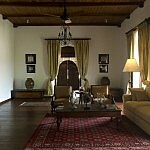 The hotel was styled by popular designer Anilana who found this manor house a few years back and went on to tastefully refurbish and extend it to give birth to the new Tamarind Hill. 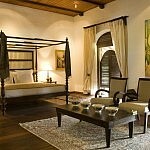 Tamarind Hill has a total of 2 suites and 11 rooms, with modern facilities artfully blended so as to not to interfere with the old world charm of the environment. 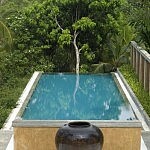 Tamarind Hill has its own restaurant and an outdoor pool. 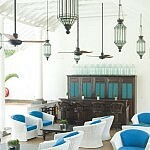 Other facilities include a poolside bar and a bar/lounge. 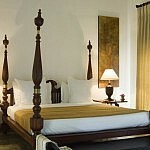 Rooms have air conditioned and are fitted with LCD televisions with cable channels are available for viewing pleasure. 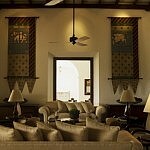 Other facilities include safety deposit box, laundry/cleaning service and wireless internet.